Not the answer you're looking for? Browse other questions tagged css padding margin mnemonics or ask your own question. 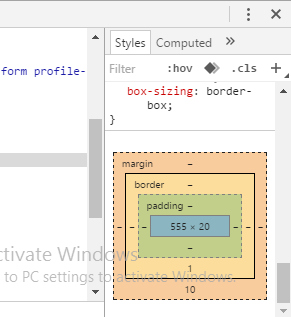 Is it possible to add border outside the margin using CSS?